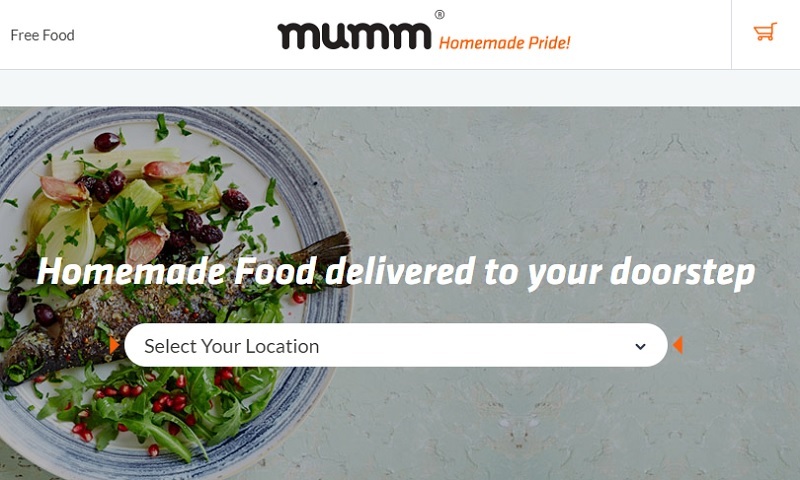 Egyptian startup Mumm, which delivers homemade food directly to users’ doors, has secured an investment worth US$200,000 from US-based accelerator and fund 500 Startups, which it will use to grow its team and increase its user base. Mumm allows people to sell home-cooked meals to customers, facilitating payments and delivery, and is currently in the process of launching a B2B solution. Disrupt Africa reported in May 500 Startups announced the first close of its US$15 million fund dedicated to the Middle East and North Africa (MENA). The fund – 500 Falcons – aims to raise a total of US$30 million, and in between 100 and 150 companies. Mumm – which was recently recognised by the World Economic Forum (WEF) as one of 100 top startups in the region and previously raised funding from Egyptian VC firm A15 last year, is now a beneficiary of that fund. “We are currently growing our team of high calibre young people as we expand our business. We will continue to build an organisational environment that is full of learning, and one that challenges the team to achieve more so we can realise our full potential,” said founder Waleed Abdel Rahman. Sharif El-Badawi, partner at 500 Startups, said the company was “incredibly proud” to become part of Mumm’s journey. “Mumm tackles the intersection of issues faced in Egypt and other markets whereby the cost of a healthy and convenient meal for the bulk of young employees has become prohibitive. Not only do we believe that Mumm will help corporate employees eat healthier and be more productive, we are keen on empowering women and providing a means to independence and job security for them,” he said.